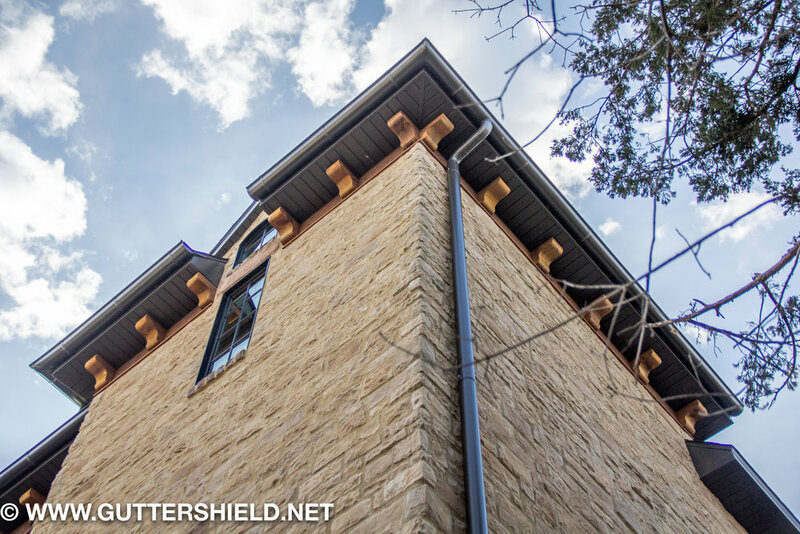 Gutter Shield offers the ultimate gutter protection system and an impressive array of custom gutter options available in aluminum, galvalume, and copper. With over 20 years of installation in the Southwest Missouri area, we are known for holding our promise that with Gutter Shield you will have "clean gutters for life." Gutter Shield is our name and premier product, but we offer more than the best gutter cover. In need of a gutter system? We install custom guttering systems too. 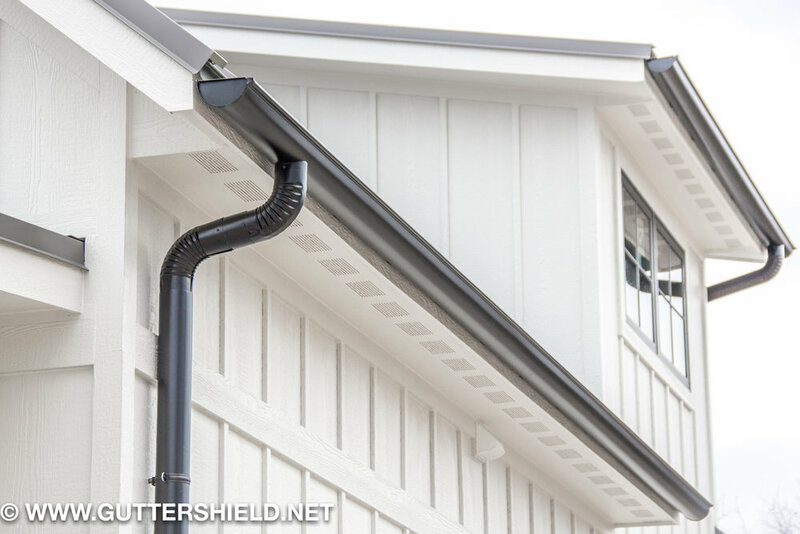 At Gutter Shield we offer a wide variety of options for gutter styles, materials, sizes, and guttering accessories that allow you to customize a gutter system that perfectly suits your home's unique style and water removal needs.